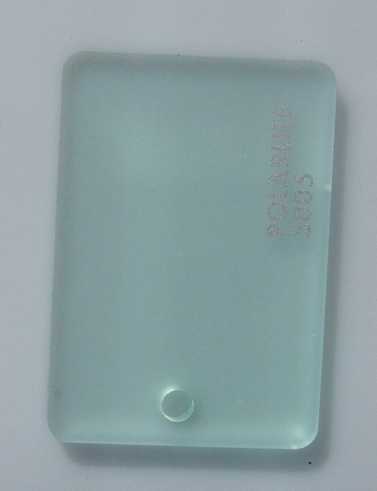 Frosted Acrylic Sheet - The One Stop Plastics Shop Ltd. These sheets can be used in applications where you might want to reduce the reflection of light on the front of the sheet. They can also be used where you want to hide light fittings such as Fluorescent tubes.